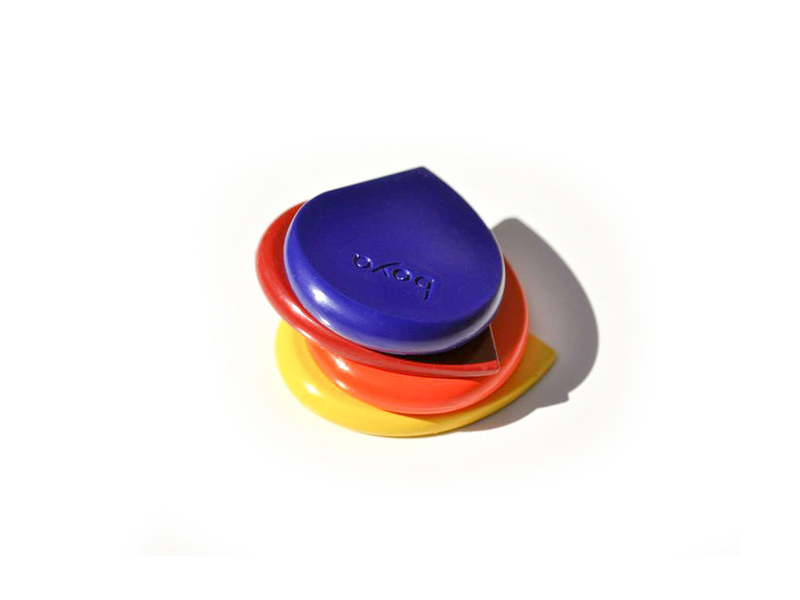 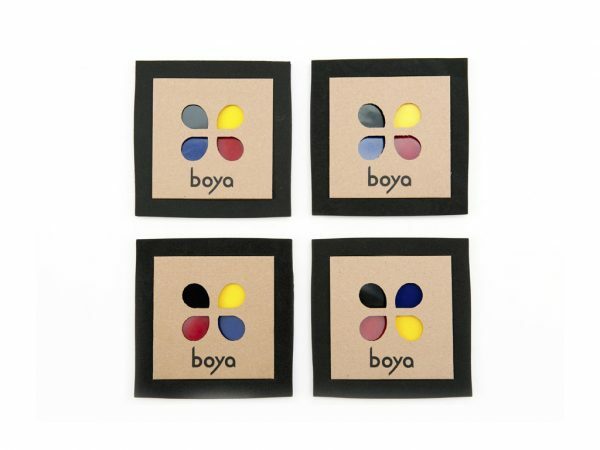 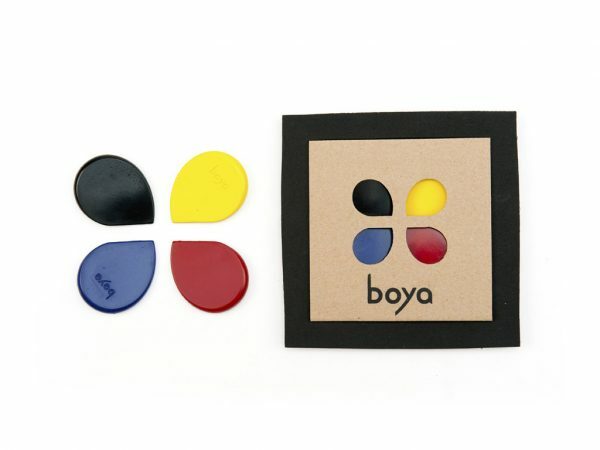 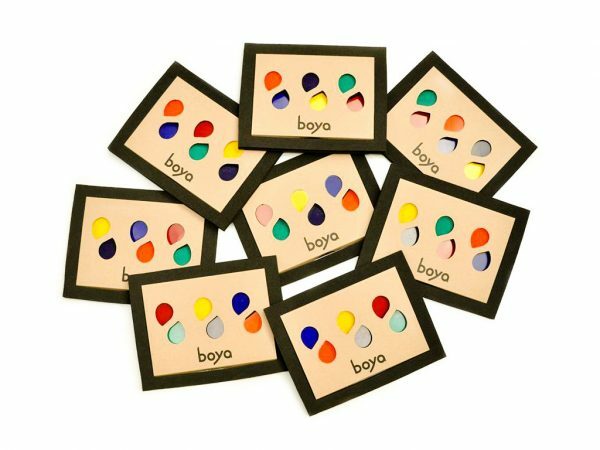 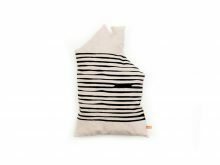 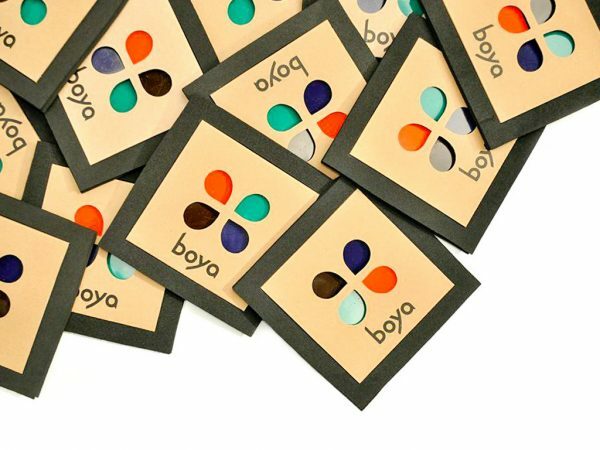 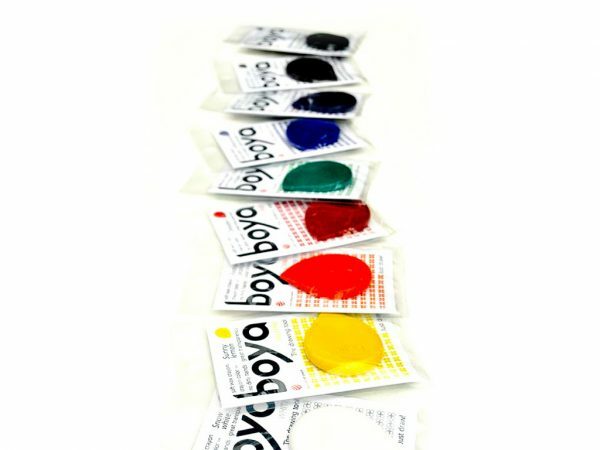 Boya crayons represent an innovative approach to drawing in a more natural and expressive way. 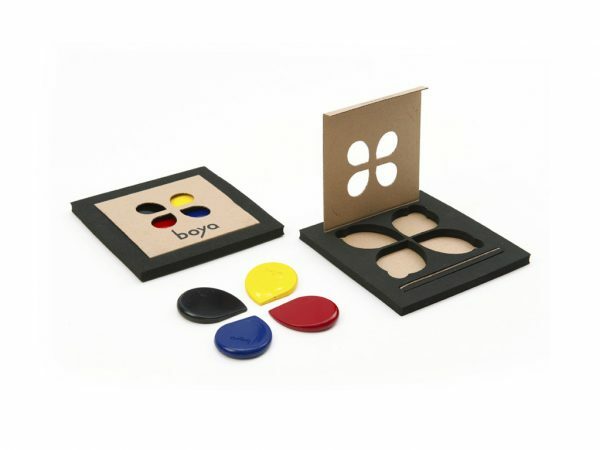 Their shape stimulates curiosity and creativity in children and enables adult artists’ coloring and shadowing of larger surfaces in a very fast and simple way. 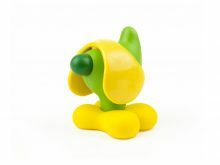 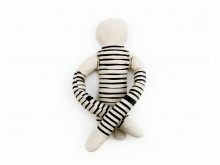 The tear-shaped Boya is a result of research of drawing ergonomics. 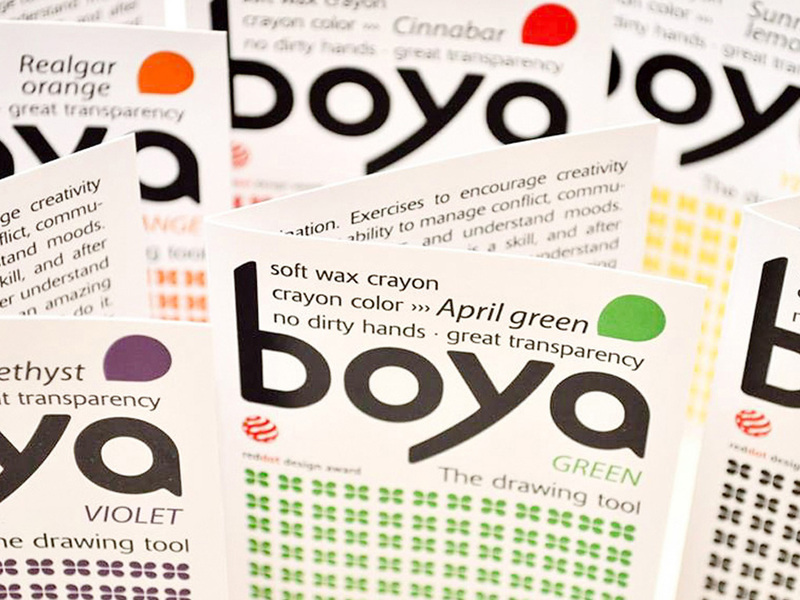 Contrary to the restrictive forms of classic drawing tools, Boya enables free hand movements and choosing the best hand positioning for any individual user. 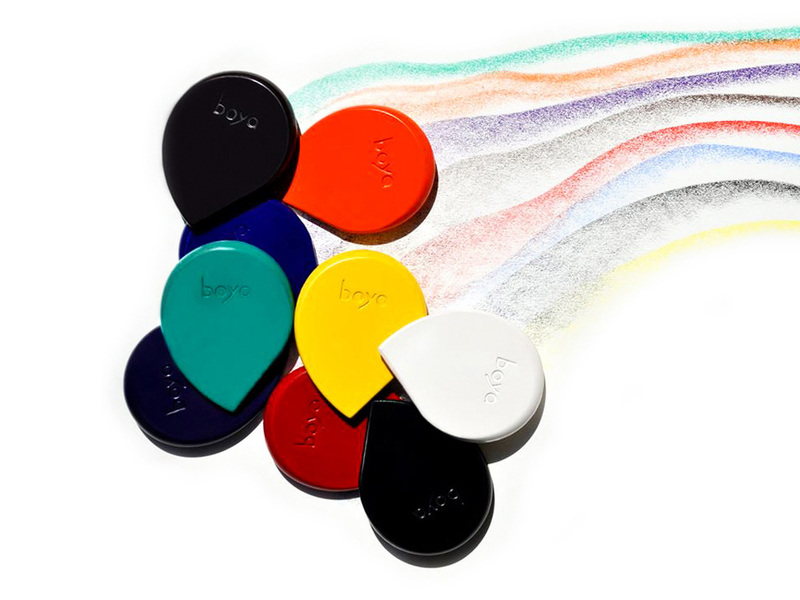 Kids of all ages as well as adults will be thrilled by the possibilities of these amazing crayons. 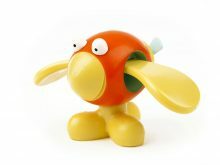 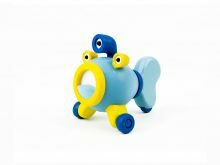 The product received the RedDot Design Award. 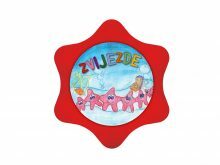 For children 3+.